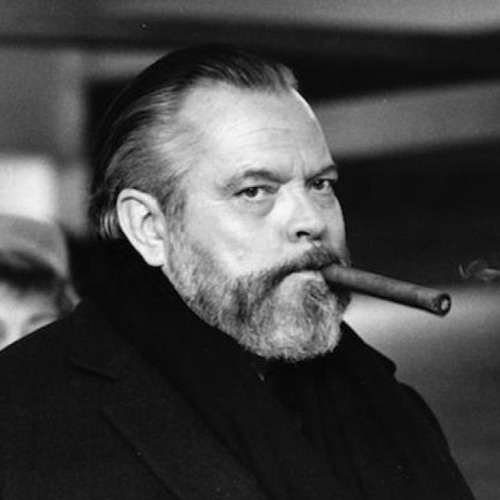 In 1979 Orson Welles was a guest on the Dinah Shore daytime television show. Dinah asked Orson his thoughts on how to win over an audience. He quickly exclaimed that today's (1979s) audience they were speaking with wasn't a real audience. When she asked why, he explained. Was he correct? Hear more about Orson Welles' life and career, coming May 1, 2018 on Breaking Walls Episode 79: The Boy Wonder—Orson Welles' Work Between 1937-1941. Download and Subscribe everywhere you get your podcasts or at thewallbreakers.com.